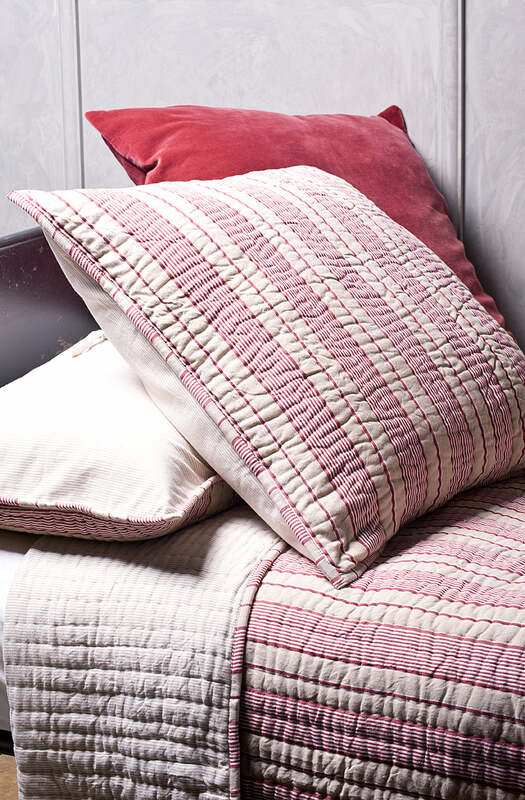 This timeless, striped eurosham in cranberry, beige and ivory has a traditional french look. Hand quilted using 100% cotton in vertical rows and reversing to a co-ordinating stripe. Matching bedspread and pillowshams also available. 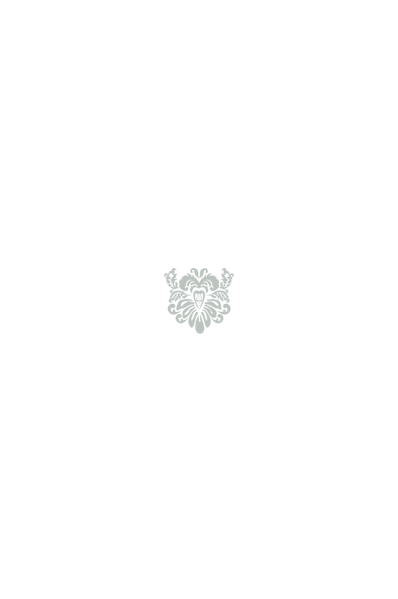 Please send me a sample of the following swatch for melene eurosham.